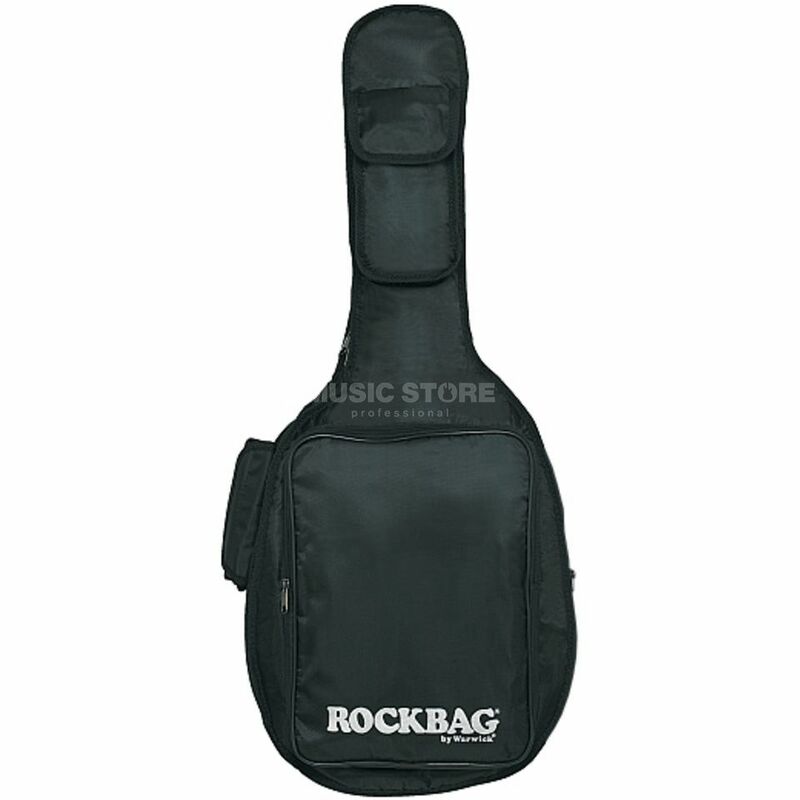 The RockBag RB 20520 B Student Line Acoustic Bass Guitar Gigbag, Black is a protective case for standard acoustic bass instruments. With 10mm padding and RokTex technology, your bass will be protected from the elements, wherever you go. Not suitable for J & D ABG Acoustic Bass Series !! Its very hard to put the bass inside it... its too small for the bass, so its not a product that should be recomended for the bass i brought. its very tin. it will only proctet the bass against some minor scratches.